The Emerald Archer has arrived! 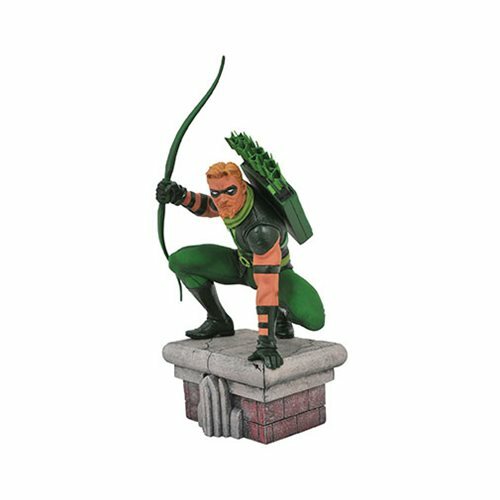 Oliver Queen strikes a pose atop a Star City rooftop in this PVC Diorama from the DC Gallery line! Based on his comic-book appearance, it measures approximately 8-inches tall and comes packaged in a full-color window box.